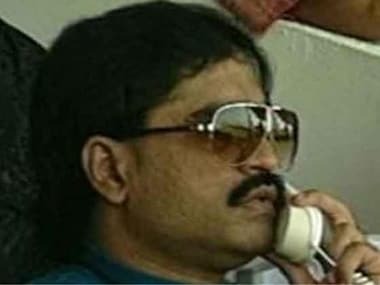 Successful auction of fugitive gangster Dawood Ibrahim's properties in the megapolis shows that his clout has declined, former Mumbai police commissioner D Sivanandhan said on Tuesday. 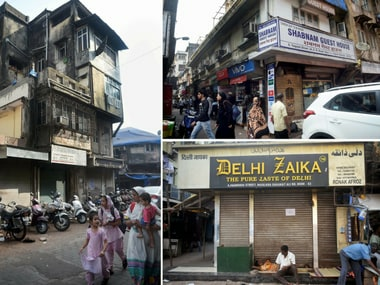 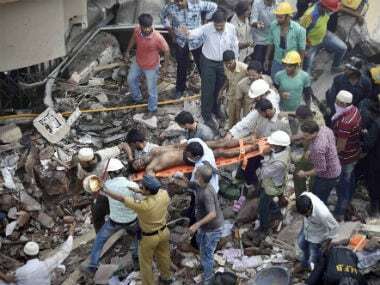 One of the aspects related to the building in Mumbai which definitely was a reason behind the tragedy was a poor cluster redevelopment policy. 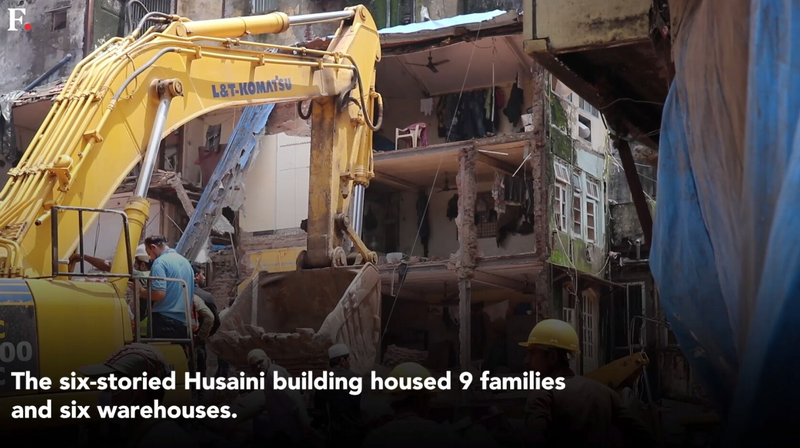 A rickety 117-year-old building with residences, godowns and a play school collapsed in the congested Bhendi Bazaar in south Mumbai on Thursday. 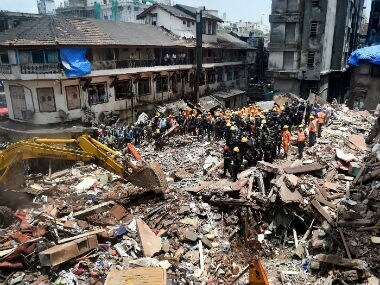 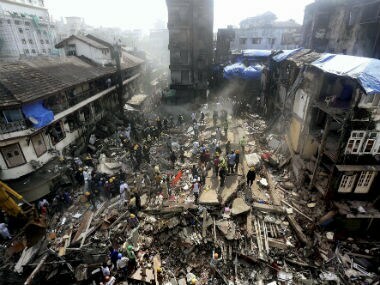 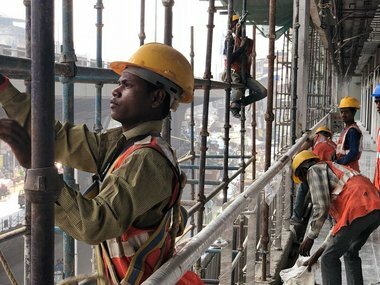 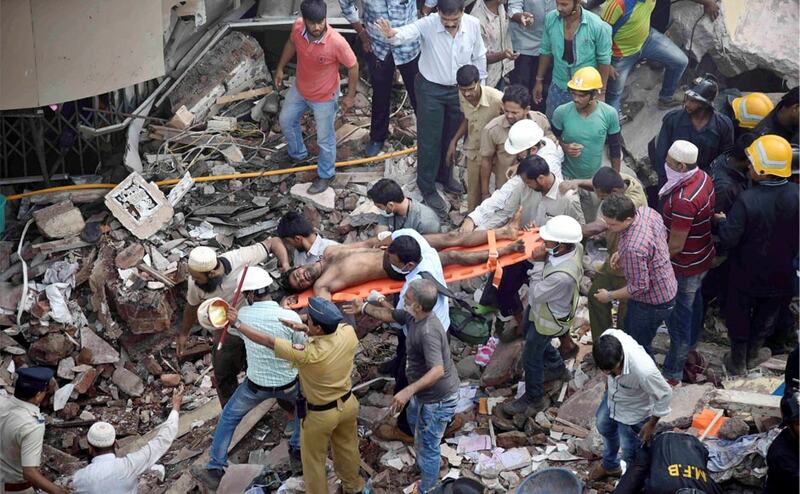 Bhendi Bazaar building collapse: SBUT or MHADA, who is to blame for incident in Mumbai?